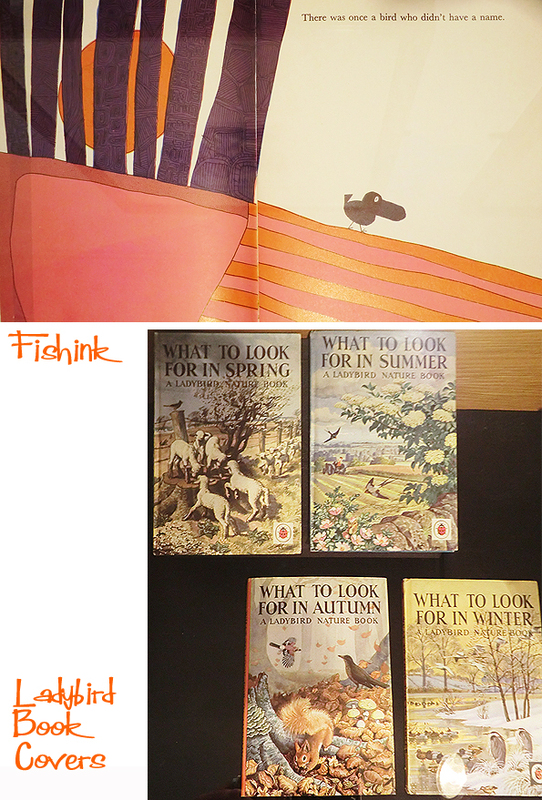 There’s a great exhibition on at the Special Collections Library at MMU at the moment called ‘Tigers, caterpillars and other wild things: children’s books in the 1960s’ and is on until Friday 5 September 2014, so you have plenty of time to see it. 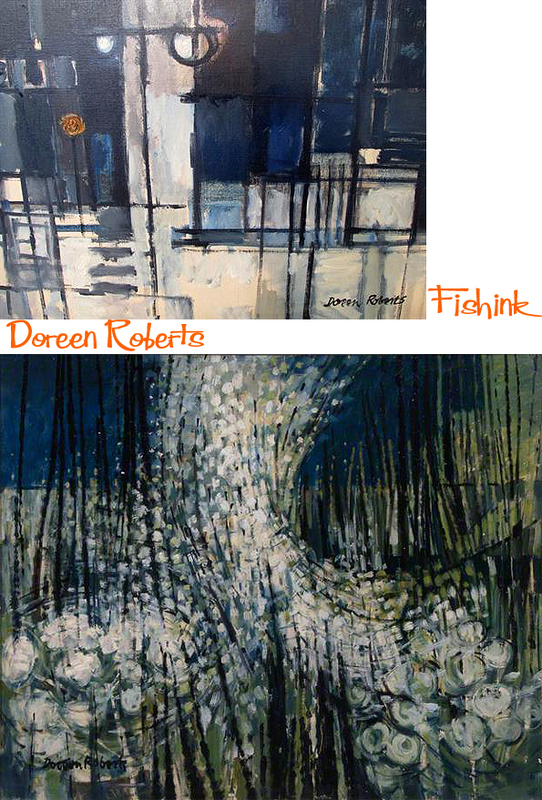 One of the featured artists is Doreen Roberts. 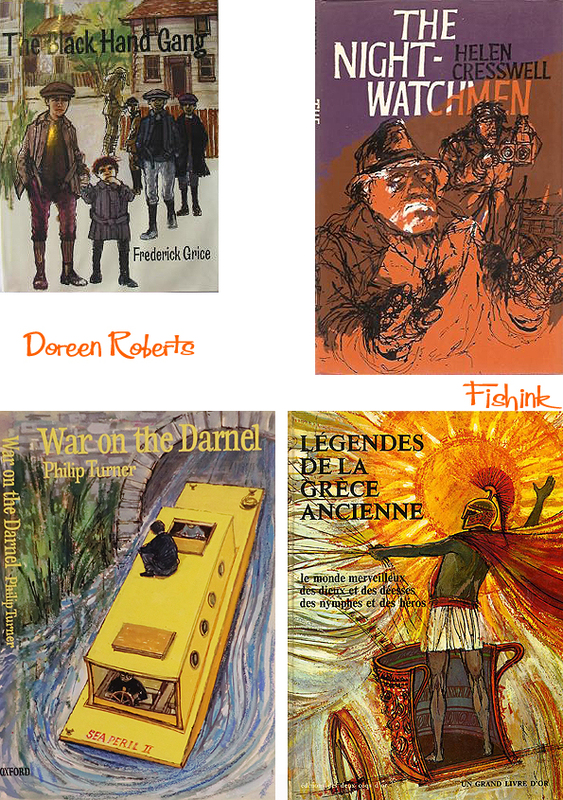 Born in Walthamstow, London, in 1922, Doreen has recalled developing an early interest in drawing. Her family could not afford to send her for the formal training that might have allowed her to pursue that interest professionally, so instead she began work as a civil servant in the Registrar General’s Office. In 1942 she joined the Women’s Land Army. Whilst serving in the W.L.A. she was given the opportunity to attend evening classes at Southwest Essex Technical College. From 1945 until 1947 she attended the college as a full time student gaining a Ministry of Education Certificate in Art and Craft. From 1947 to 1950 she studied at the Slade School of Fine Art, University College, London, where she received a University of London Diploma in Fine Art. 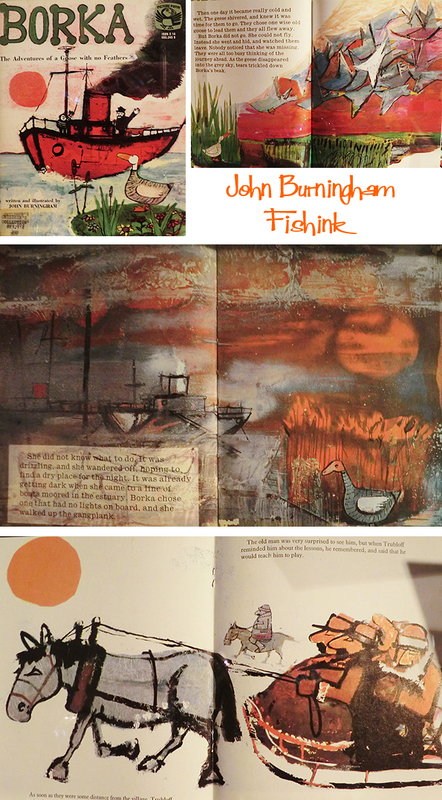 This was followed by a short period working as a freelance textile designer and illustrator which included a commission to design and execute a mural for Aldenham School, Hertfordshire. 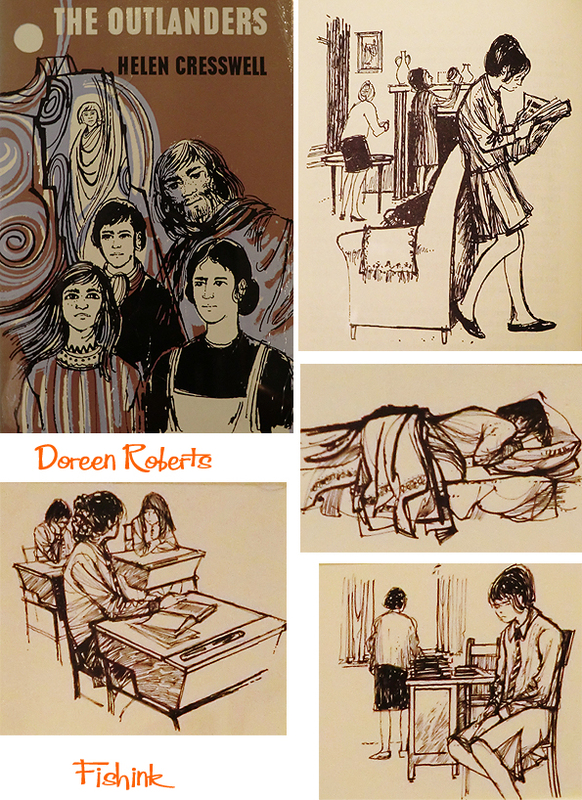 In 1951 Doreen Roberts returned to full-time education at the University of London Institute of Education were she was awarded an Art Teacher’s Diploma. 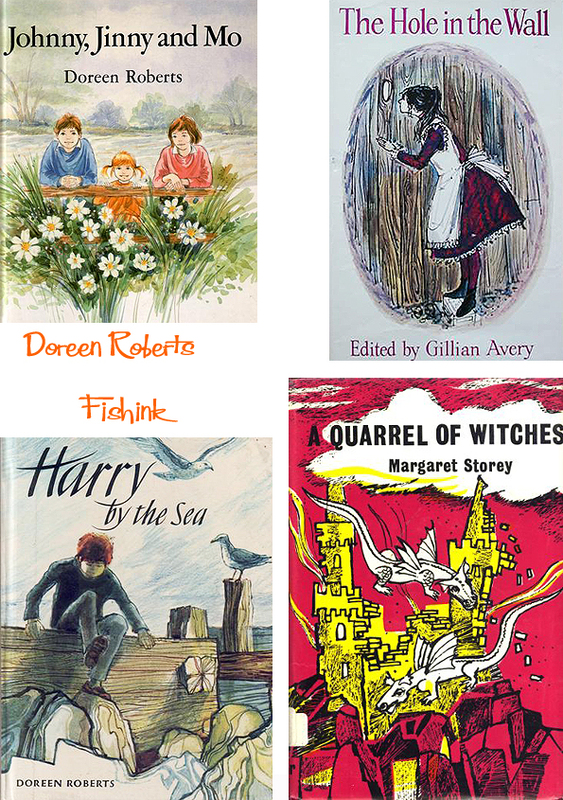 In 1952 she was appointed as the Head of the Art Department at John Howard Girls’ Secondary Grammar School, London, a post she held until 1968 when she began to teach art and to lecture in art education on a part time basis whilst also working as an illustrator of children’s books. In 1977 she returned to full-time teaching as a lecturer in Art and Design at All Saints Teacher Training College, London. 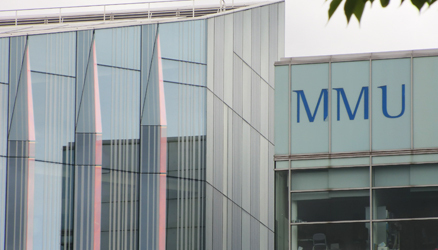 When the College merged with Middlesex Polytechnic she became lecturer and then senior lecturer there. 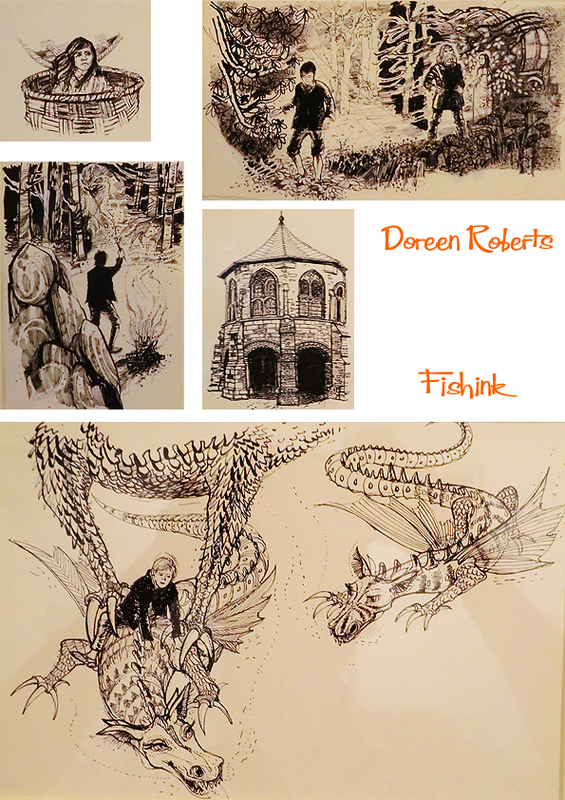 She retired from teaching in 1984 and returned to illustration and writing and also pursued her interest in textile and jewellery design and photography and film. 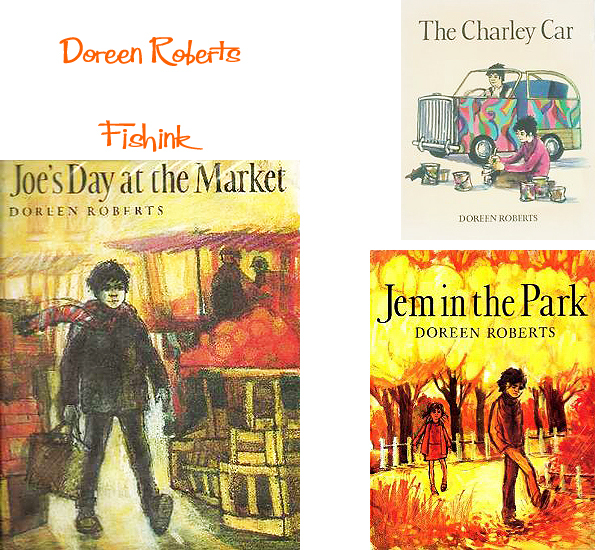 Doreen Roberts has illustrated and/or written over 40 books for such publishers as Oxford University Press, Harper Collins Publishers, Constable Books and Methuen Children’s Books. 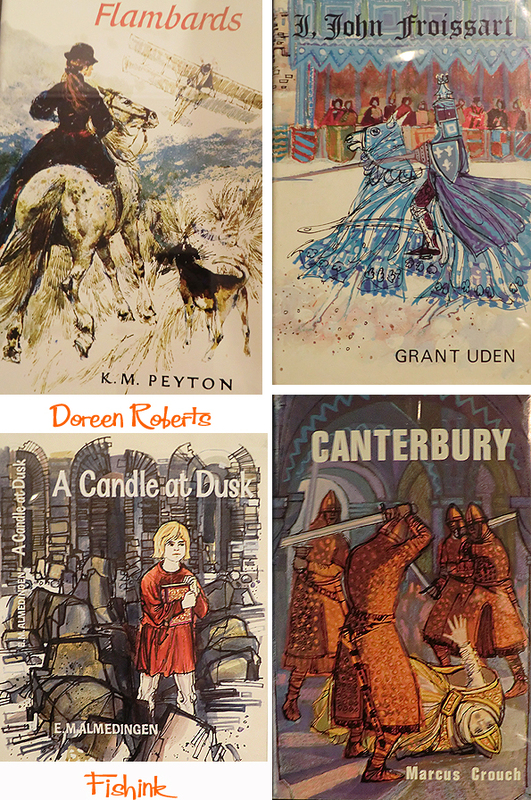 Her work has been exhibited widely and in 1967 her illustrations for The Story of Saul the King, London, Constable Young Books, 1966, were commended in the Kate Greenaway Medal for the best illustrations for a children’s book published that year. Doreen has been elected as an Associate of the Royal Photographic Society and as a member of the Society of Authors. 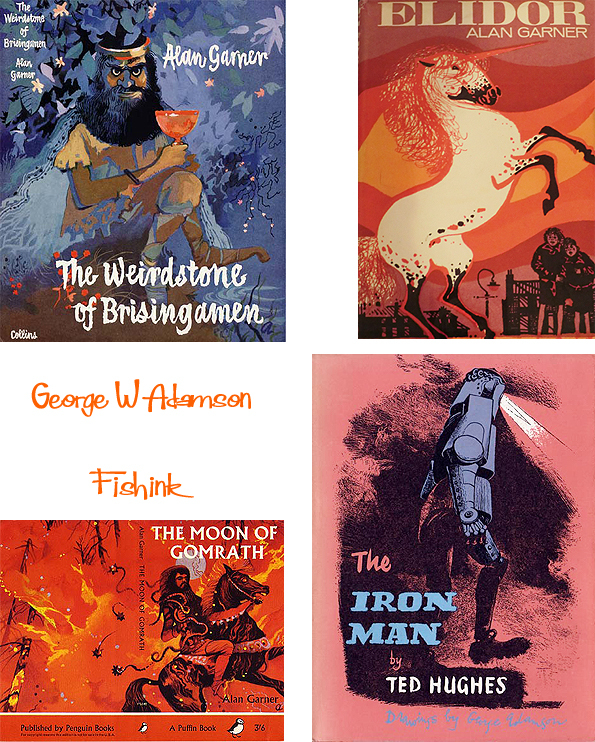 Further work on show at the exhibition, included that of illustrator George W Adamson (1913 – 2005). Who illustrated the first cover for one of my favourite children’s books by Alan Garner called The Weirdstone of Brisingamen. On seeing the book cover for the first time, Alan stated ‘I could not have hoped for the mood of the book to be better expressed. George Adamson has caught it exactly. Fenodyree is just as I imagined him and the eyes are the best part of the jacket. I am delighted ‘. 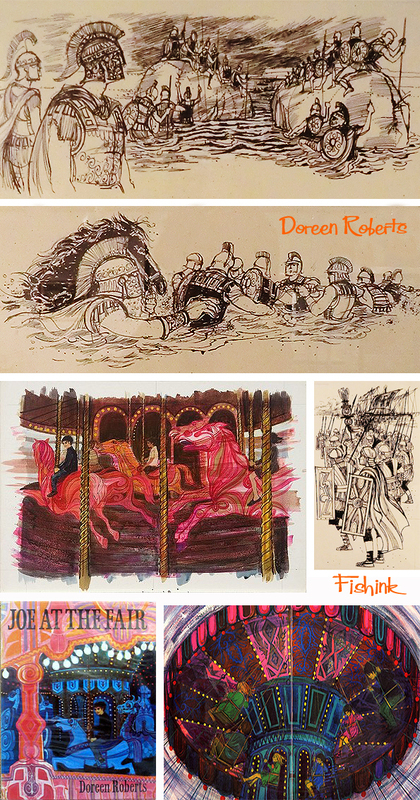 George trained as an etcher /engraver and graphic designer in both Wigan and Liverpool. 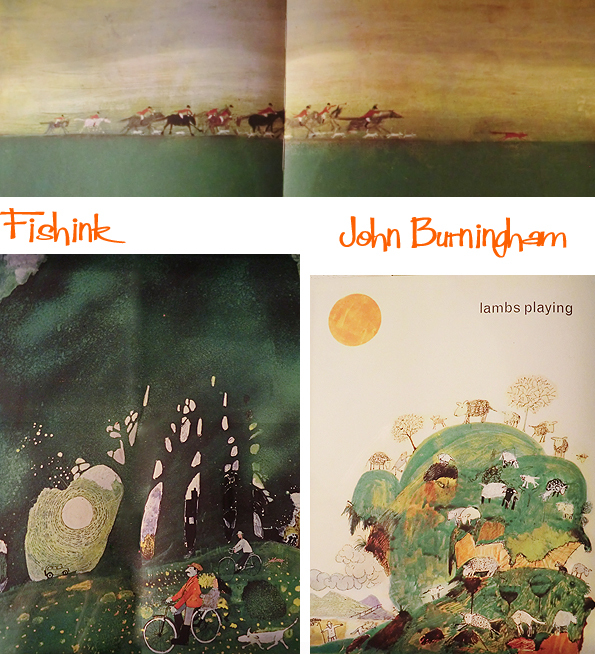 Other work on show by fav illustrators John Burningham and Eric Carle. I didn’t catch a name for this last one but the book looks fab, and a few Ladybird covers I remember from the days of my youth. Great exhibition everyone. Well worth popping along before september to check it out. 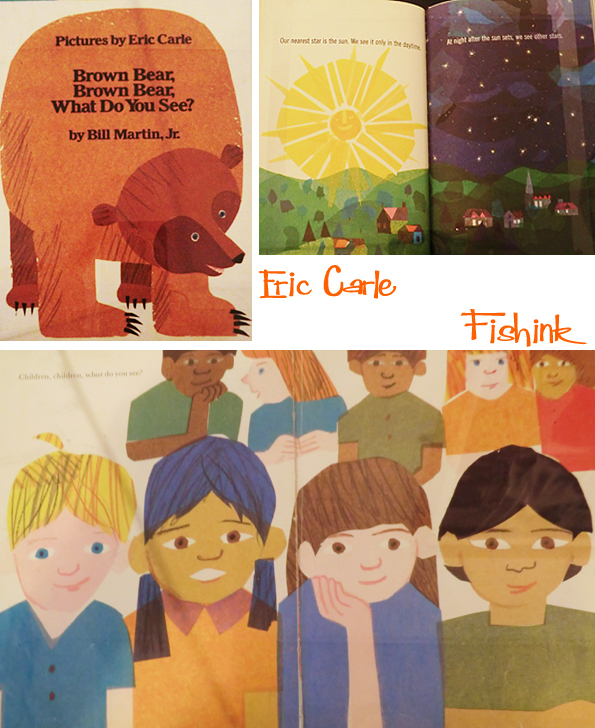 The books of my childhood. I still have my copy of the Moon of Gomrath, I could not bear to part with the cover! 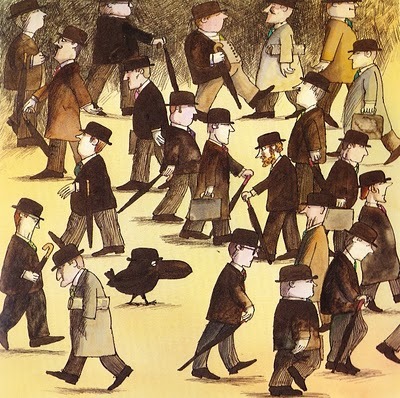 I think the bird with no name is Twocan Toucan by David McKee of Elmer fame! Great book he goes on to get a job delivering paint and well you can guess how he gets his name and how he gets his colourful beak! Of course my fav David Mc Kee has to be Mister Benn, but here’s a nice crossover between the two.